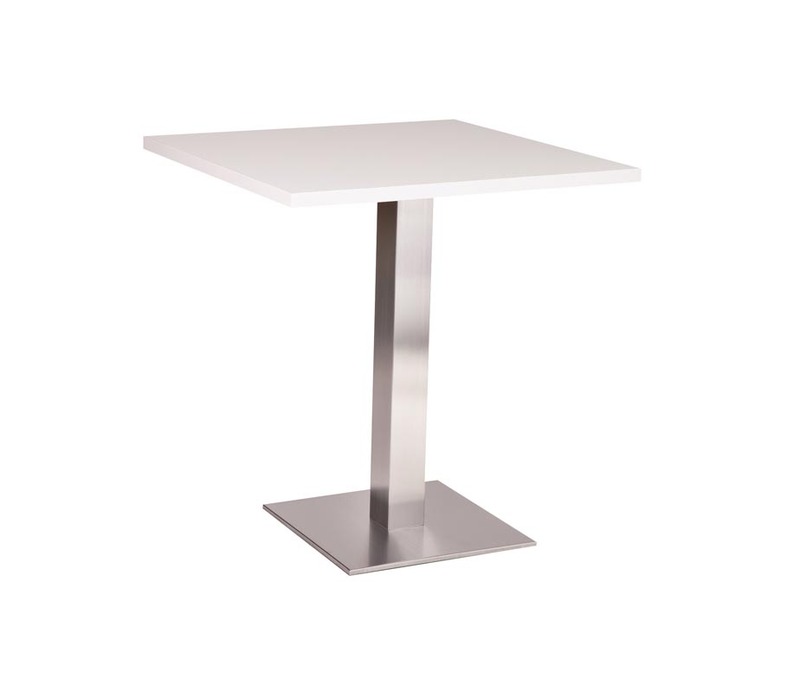 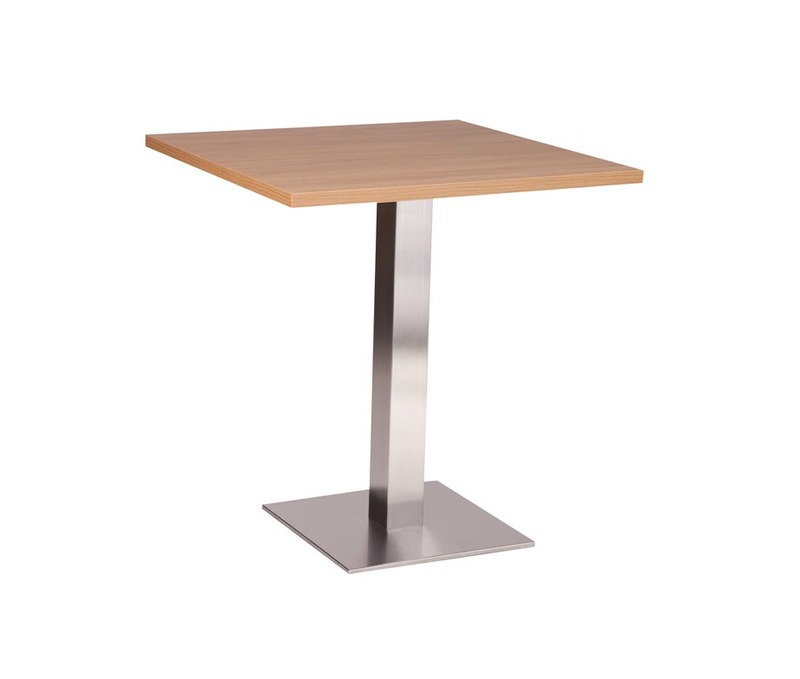 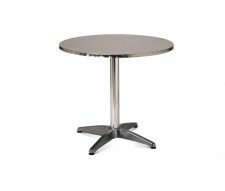 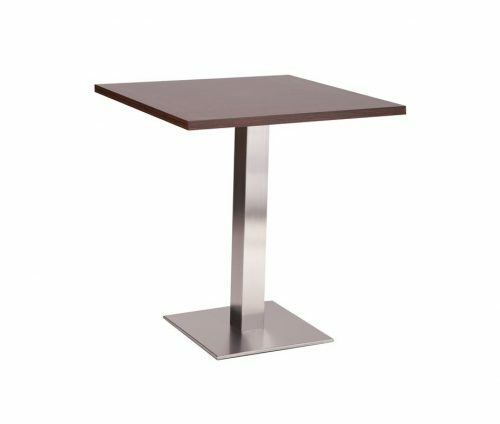 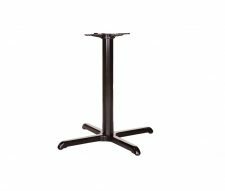 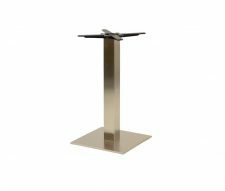 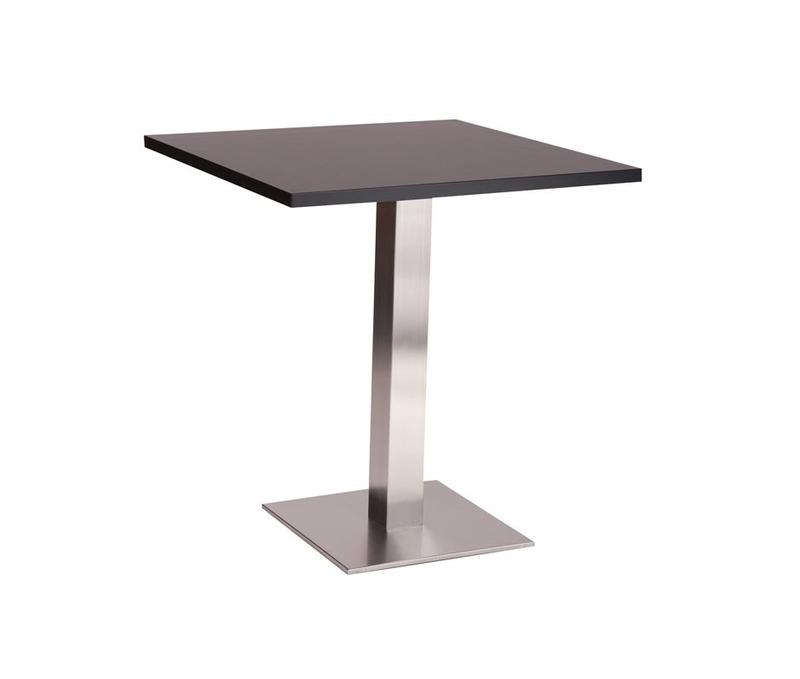 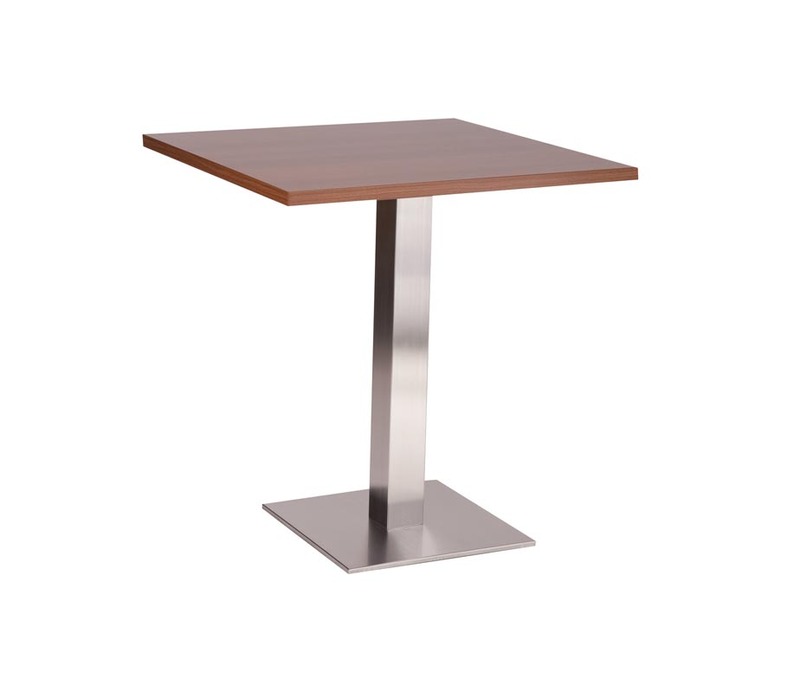 The Danilo Complete Square Table kit consists of our best selling Danilo Table Base and a 2 seater laminate table top in the colour of your choosing, please make your selection from the drop down menu. 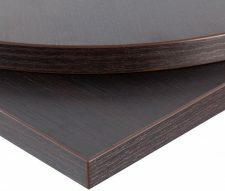 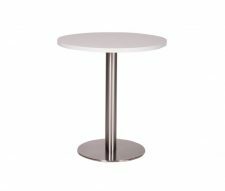 You can also buy the table tops and bases seperately if you would like to use them in conjunction with other products. 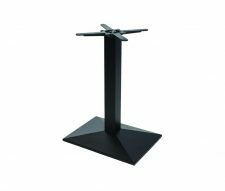 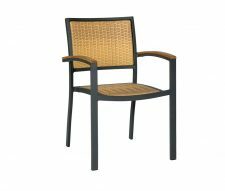 Many other sizes and configurations available, please contact our sales team to discuss your requirements and get a free quotation.